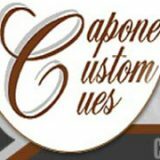 CueSports International, Henderson, Nevada (January 3, 2014) – CueSports International (CSI) announces the 15th US Open One Pocket Championship will be moved in 2014 to Reno, Nevada. 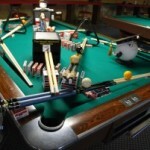 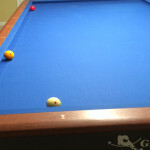 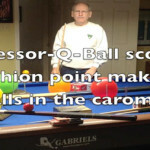 The prestigious One Pocket event will take place February 24-27 alongside the 21st US Bar Table Championships (USBTC). 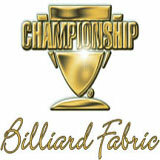 Both popular tournaments are produced by CSI and will be held at the stunning Grand Sierra Resort and Casino in Reno, Nevada with the USBTC taking place over the course of the week of February 24 – March 2, 2014. 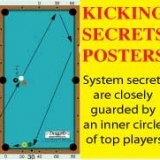 The 15th US Open One Pocket Championship will include a limited 48 player field. 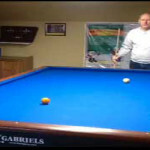 This event attracts the top names in One Pocket with past winners including, Shane Van Boening (US) and Dennis Orcollo (Phi). 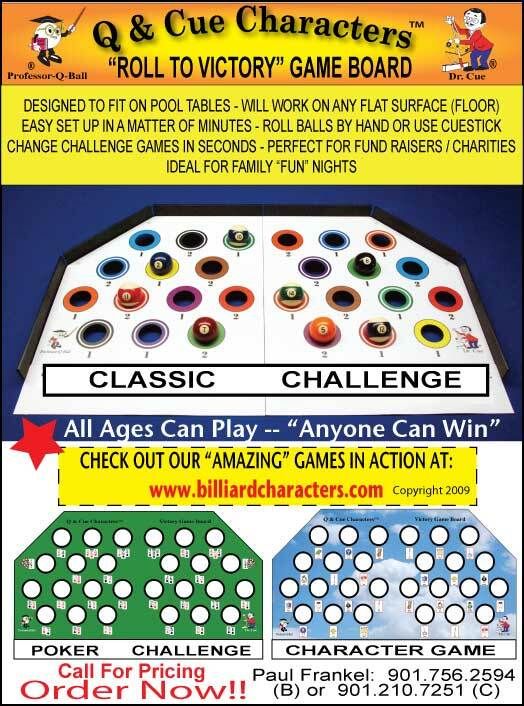 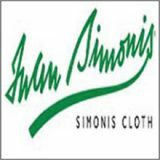 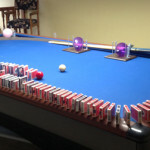 The equipment used for the event will be 9’ Diamond Pro tables, Simonis Cloth and Cyclop balls. 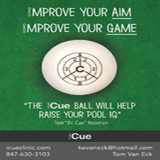 For more information about the One Pocket event, please contact CSI at info@playcsipool.com. 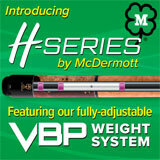 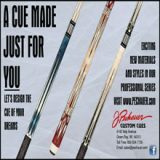 The US Open One Pocket Championships and USBTC are sponsored by Predator Cues and by OB Cues. 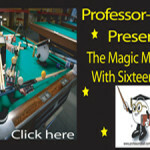 They will be directed by Bad Boys Billiard Productions, and live video streaming will be provided by TAR (TheActionReport.com). 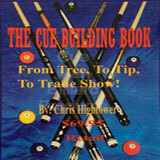 The Reno events follow the Jay Swanson Memorial 9-Ball Tournament at Hard Times Billiards in Bellflower, California (February 15-16), and the Chuck Markulis Memorial at Hard Times Sacramento (February 19-23), creating a great opportunity for players to travel to events in three prime west coast locations. 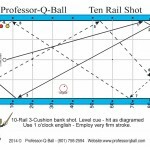 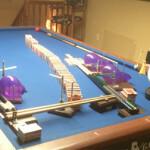 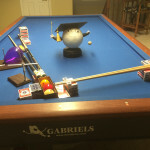 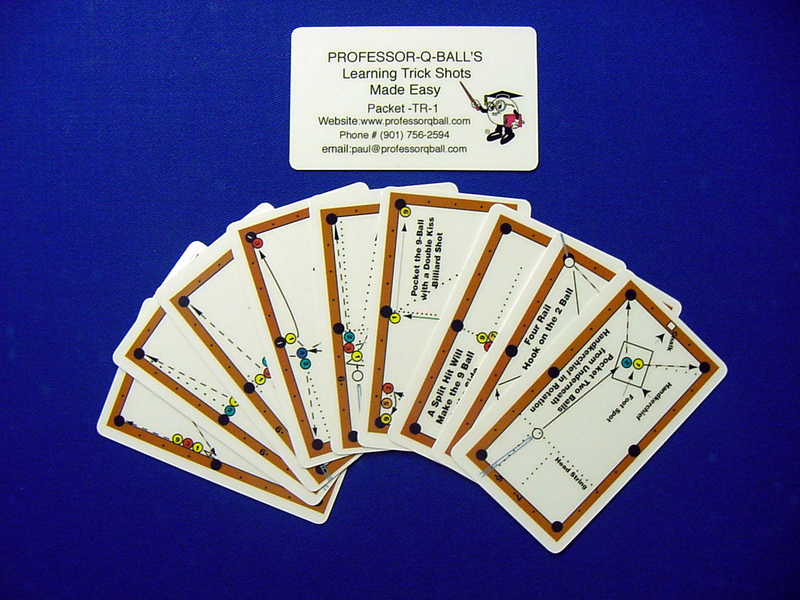 The US Bar Table Championships also offer a unique feature: bonuses to the top three men and top two women who compete in all three (8, 9 and 10-Ball) men’s or women’s divisions, based on cumulative points. 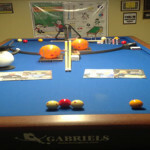 Be sure to get your entry fee in early to avoid late fees.